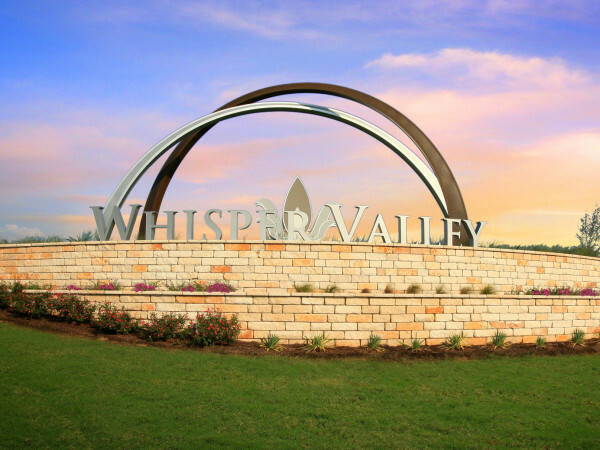 Being an expert on West Lake Hills and Central Austin comes naturally to Kuper Sotheby's agent Darin Walker — after all, he's served on the West Lake Hills city council for the last five years and is chairman of the West Lake Hills Build Design Committee. 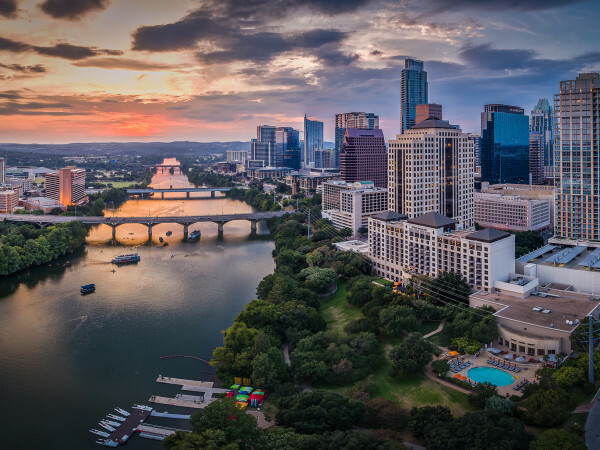 A pre-eminent professional in Austin's luxury real estate market, Walker consistently ranks in the top 1 percent of agents in the area, is the No. 1 West Austin agent at his firm, and is a member of Austin's Elite 25. 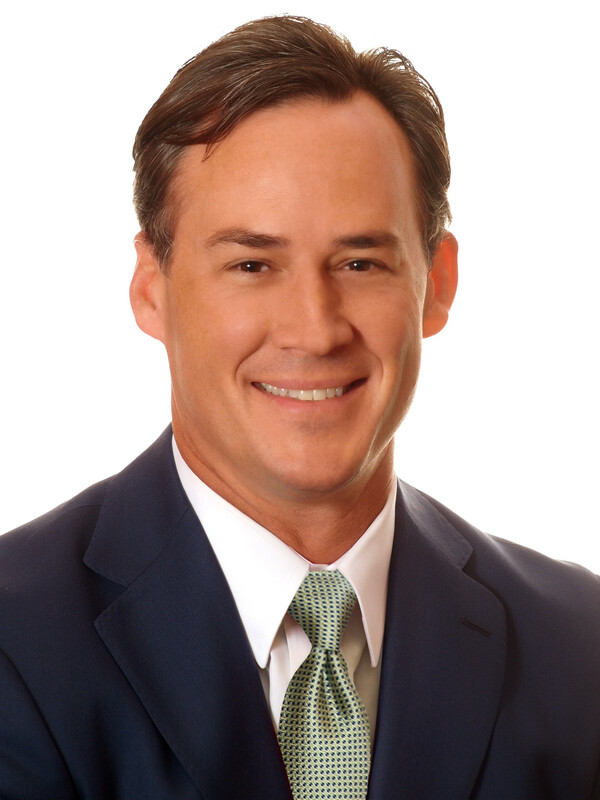 But before Walker turned his focus to real estate, he spent 20 years in investment banking and the securities industry, analyzing opportunities and generating returns for his clients. Today, he applies those skills to helping his clients make informed investment decisions related to financing, city ordinances, and building codes. With his lifetime of Austin connections, Walker excels at scouting off-market homes for his buyers. In his leisure time, he enjoys the best Austin has to offer: UT sports, F1 racing, concerts, fly fishing, hunting, and basking in the great outdoors with family and friends. We chatted with Walker to find out more about his work and what drives him. Darin Walker: For so many of my clients and people I meet, changing their home becomes a defining moment in their lives. When I first started in this business, I didn't realize what a difference I would be able to make for others using my lifetime of connections in the Austin area. After nine years, I've seen my clients' lives changed in so many positive ways and that's driven me to become one of Austin's top luxury agents. CM: What's one piece of advice you'd give people looking for their dream home? DW: Many of Austin's finest properties can't be found in the MLS. In other instances, the best properties sell quickly when they first come on the market. My best advice is to work with the agent who is the expert in the area you want to be in. If they are like me, they will give you the edge you need by providing access to the best opportunities before anyone else knows about them. Do that and you'll find your dream home much quicker. CM: Advice to those who are selling? DW: Many people hire their part-time friend to help them list their house, instead of seeking out the most experienced professional in the business. 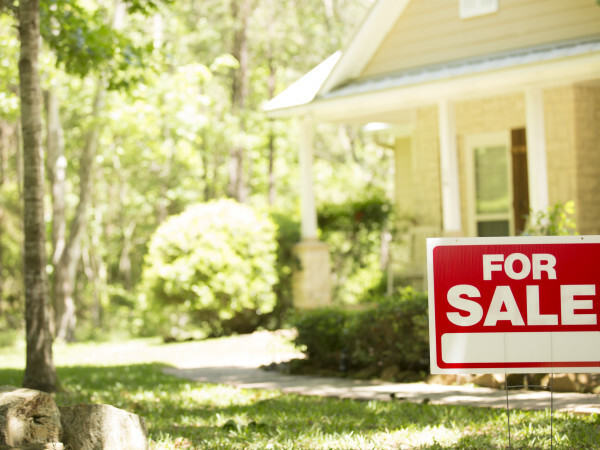 A lot of planning goes into selling your house. Home repairs, staging, high-definition photography and video, and creative marketing can make a big difference in presenting your home so that it stands out from the competition. Interview several of the top agents to compare how they will help you through the listing process. CM: What's the one thing people might not know about you? DW: I give a lot of my time over to volunteering in my community. I'm currently serving my third term on the West Lake Hills City Council. See Darin Walker's latest listings here, or contact him at 512-560-7633 or Darin.Walker@sothebysrealty.com.